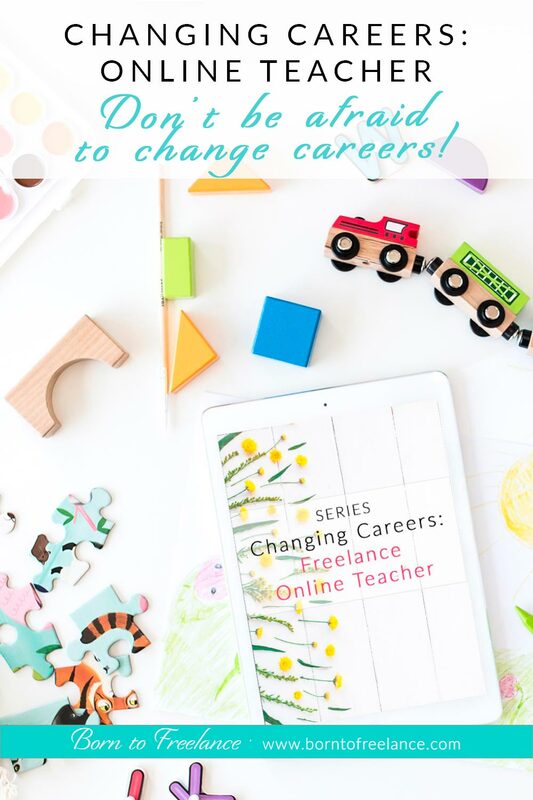 Welcome back to the Changing Careers Series! 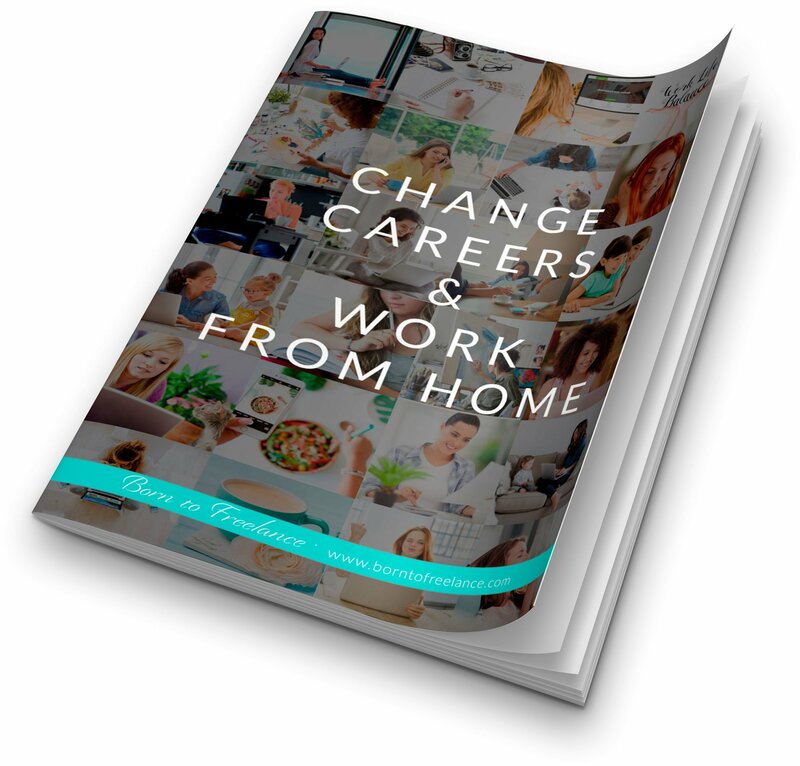 Each week, I’m going to handle a different freelance career: A profession typically performed by people who have their own business, and work from home – or anywhere else. 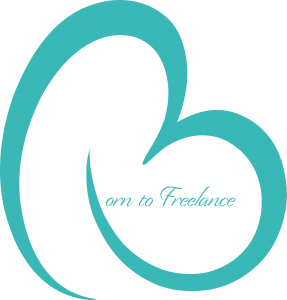 This week is all about freelance online teachers. Let’s get started! 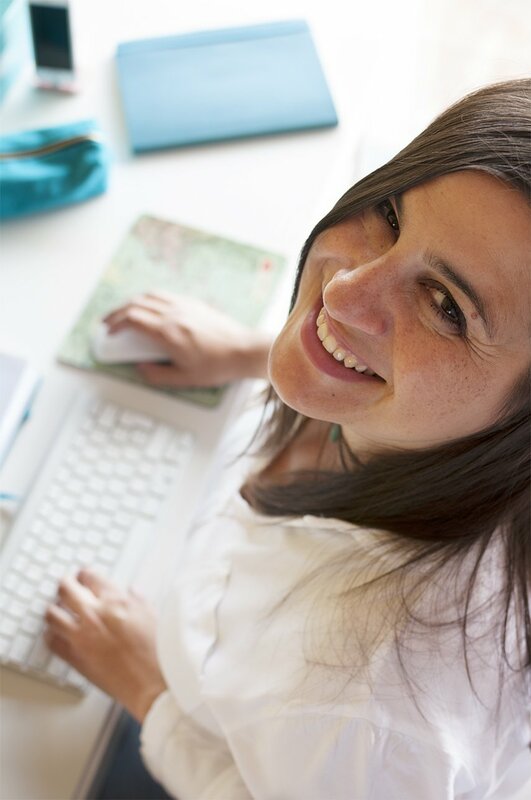 What does a freelance online teacher do? 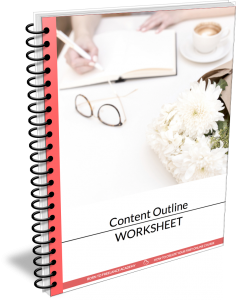 ♥ Create a detailed outline of your course. ♥ Proofread the content of your course. You can either review it yourself, hire a reviewer, or download an automated grammar checker to do all the work for you 😉 I use Grammarly – it’s easy to use, highly reliable and it lets me focus on creativity and forget about grammar! As an online teacher, you don’t want to have any typos, right? ♥ Distribute all the content you want to teach into modules or lessons. Make sure they go from basic to advanced. 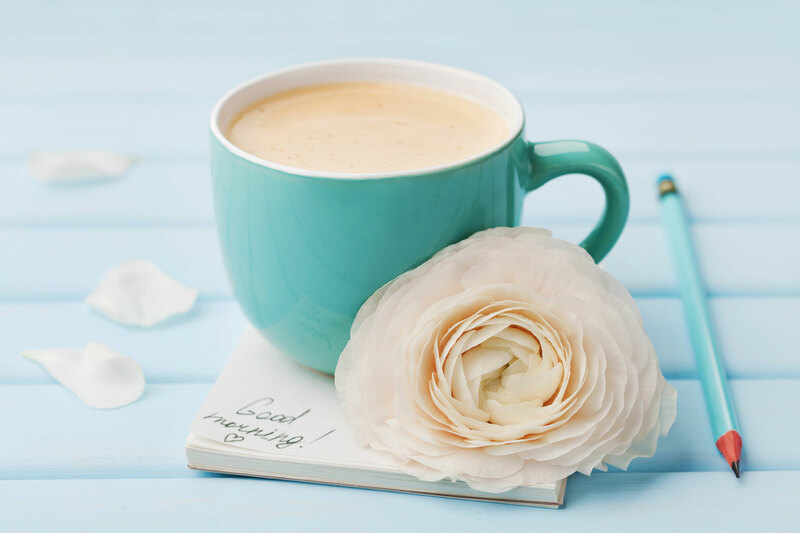 ♥ Create your course on the software you feel more comfortable with. PowerPoint is a fantastic option – you just have to record your voice over the presentation, and upload it to your teaching platform! ♥ You can offer your course on sites like Udemy –> I don’t personally like this option very much because you have no access to your students’ emails and no control of your course prices. 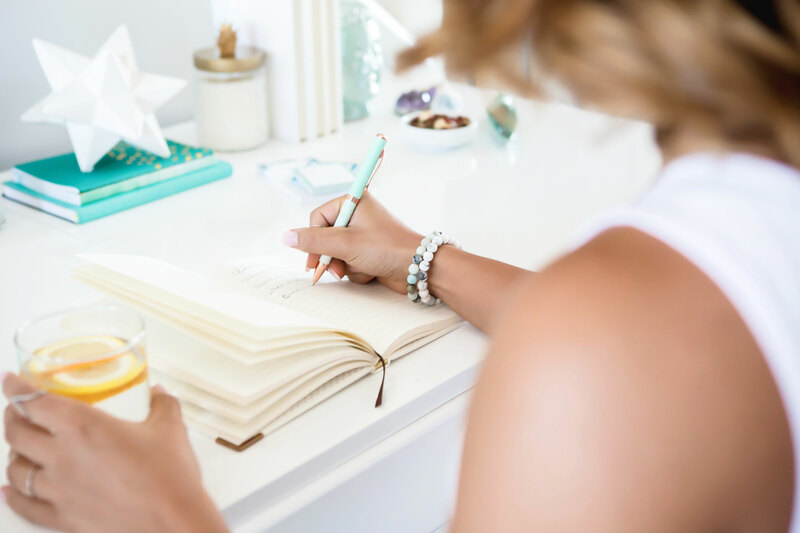 ♥ You can have your courses on an online teaching platform, like Teachable or Thinkific –> This is an excellent option for beginners. Both take care of the techie stuff, and their teaching resources are awesome. 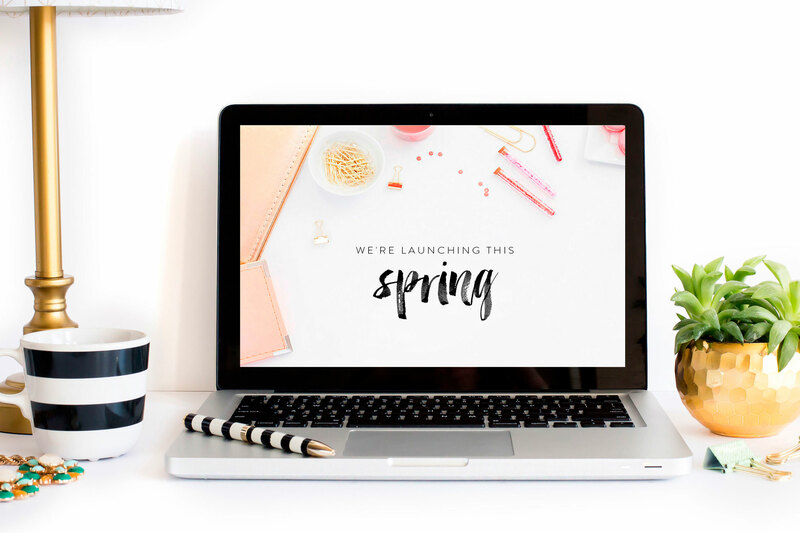 ♥ You can have a member-only area on your own website, where you upload your videos –> A bit complicated for beginners, you’d probably want to strive for this option in the long term. ♥ Get active on social media, and let the world know about your new online course!! ♥ Create additional material for your course, like worksheets, workbooks or – at least – the transcription to your videos as a downloadable pdf. ♥ Online courses are the perfect way to earn passive income, which means that you’re theoretically done once you upload your course. However, try and reach for your students every now and them. Ask them for feedback. Arrange some live events, like Facebook Live, for instance. They’ll be very thankful, I’m sure! 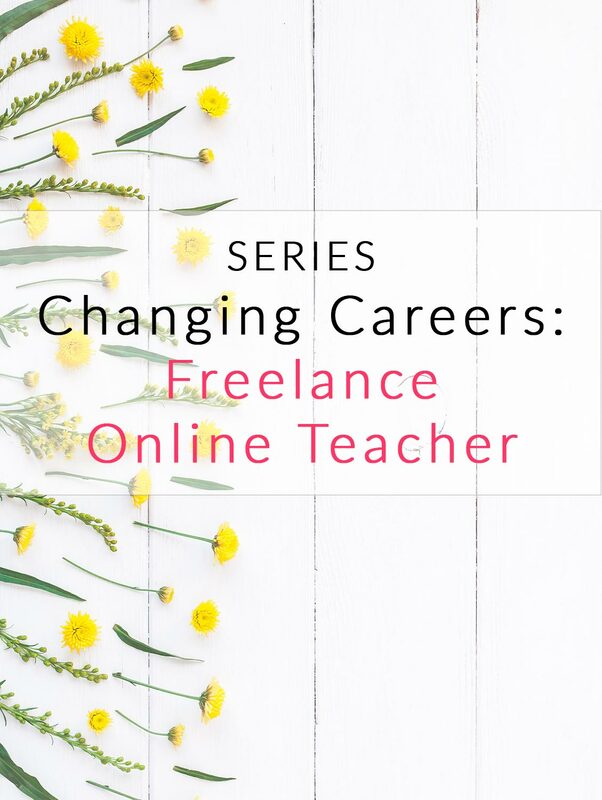 How can I work as a freelance online teacher if I have no experience? Offer a free webinar or a mini-course about your course first lesson, or even with a sum-up of the whole course. Let your potential students want more from you! It’s as easy as sharing it on social media. You could offer the course to a small group of people for a reduced price, and let them give you their feedback for you to share it on your sales page. This is the best propaganda you can ever get! Create a compelling sales page to sell your course. If you join ConvertKit email program, you’ll be able to use their sales page. Otherwise, you can subscribe to LeadPages, for example, and link your sales page to your email company – but that’s a bit of a pricier option. ♥ A good photo/video camera and, if possible, someone to help you with the shooting. ♥ A platform to upload your videos. 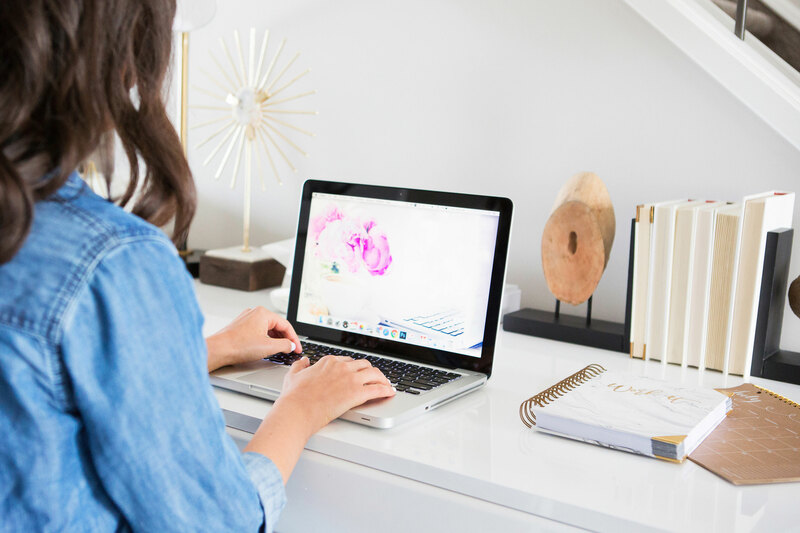 I’d go for Teachable or Thinkific, but you can also check out the 10 Best Platforms to Create and Sell Online Courses. « Freelancers vs Employees: Who Works Harder? I never thought of Udemy and stuff like that. I just use Learn Press on WordPress. It’s not the fanciest though so I’ll look into them. Are they free? Thank you for the suggestions! I’ve been interested for a while but haven’t heard of other platforms but Udemy. I’ll check them out!